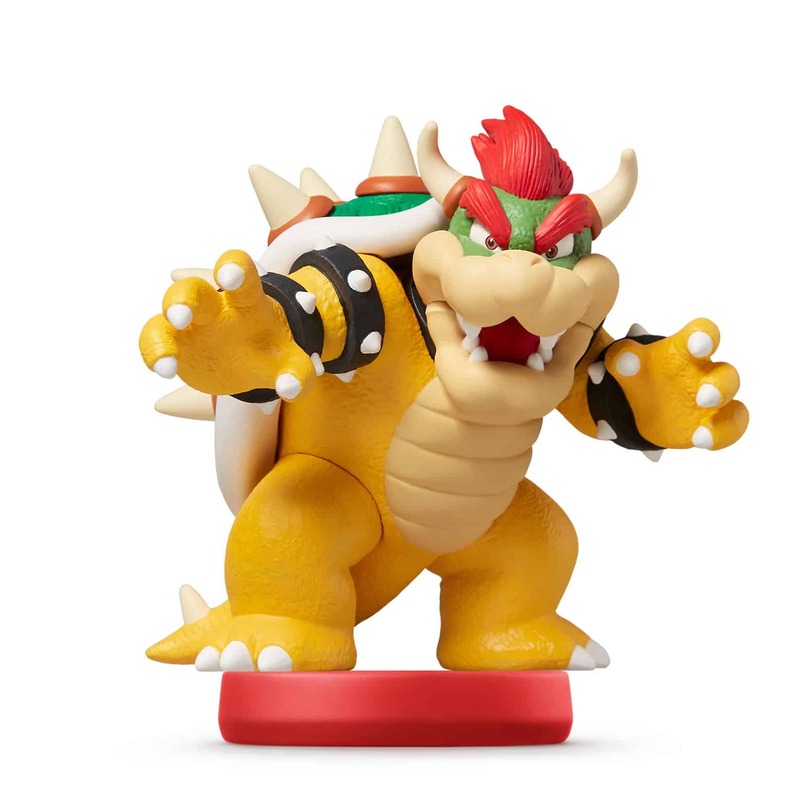 With the Super Smash Bros. Collection nearing conclusion, Nintendo have announced that they will shortly expand their amiibo range with the Super Mario Collection. 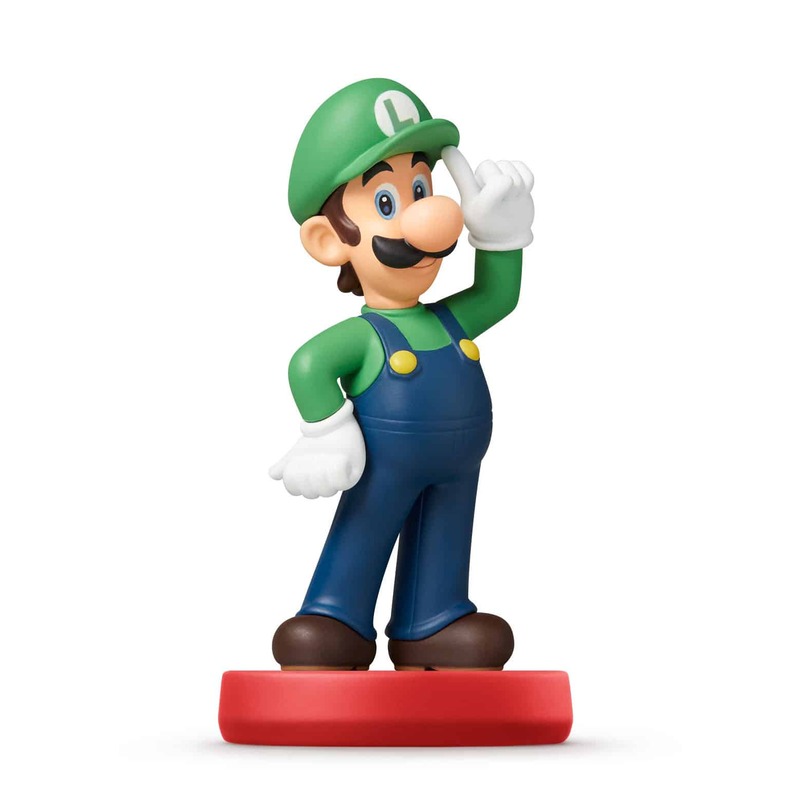 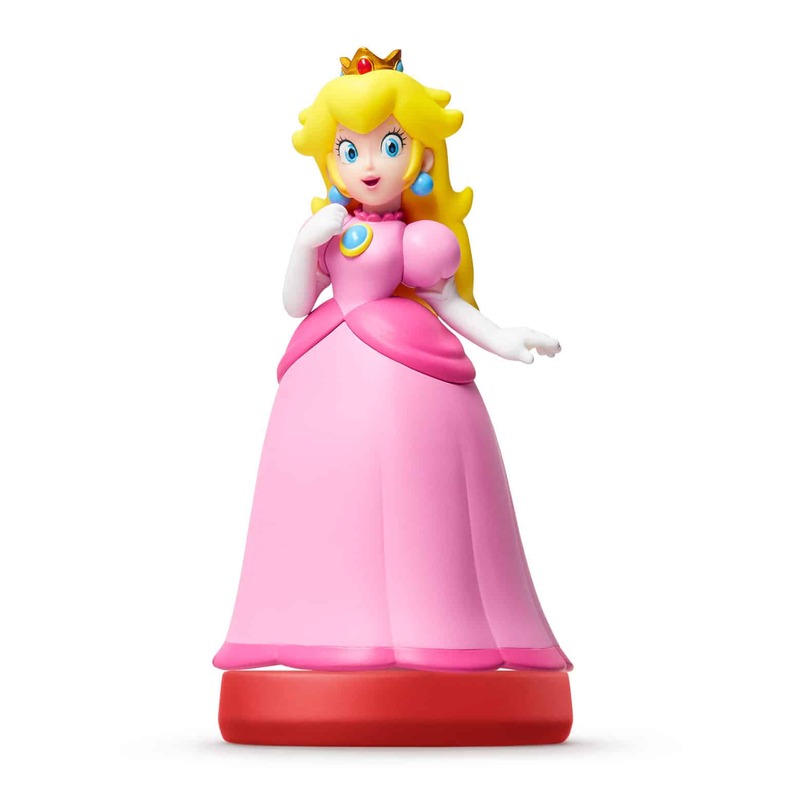 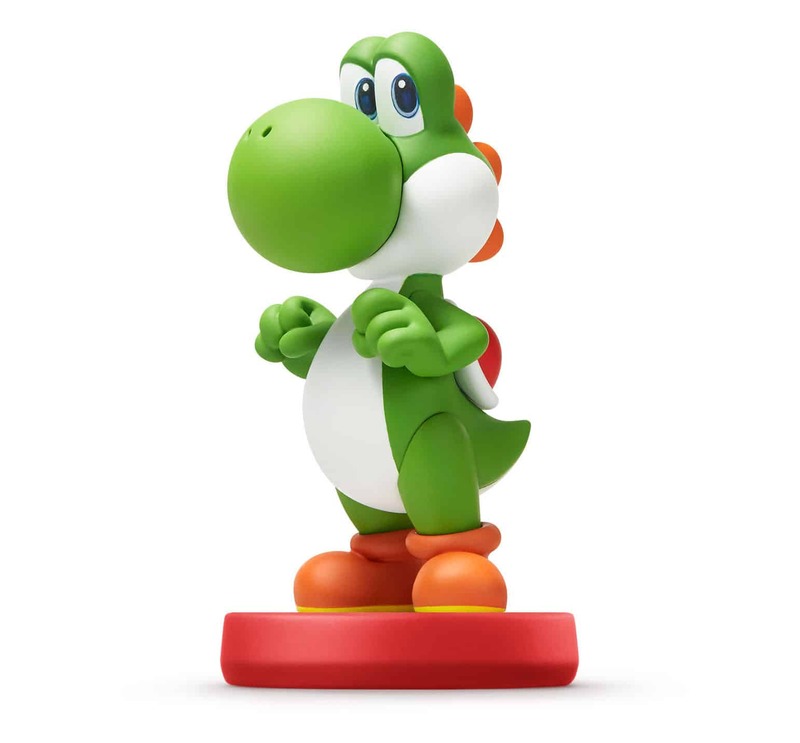 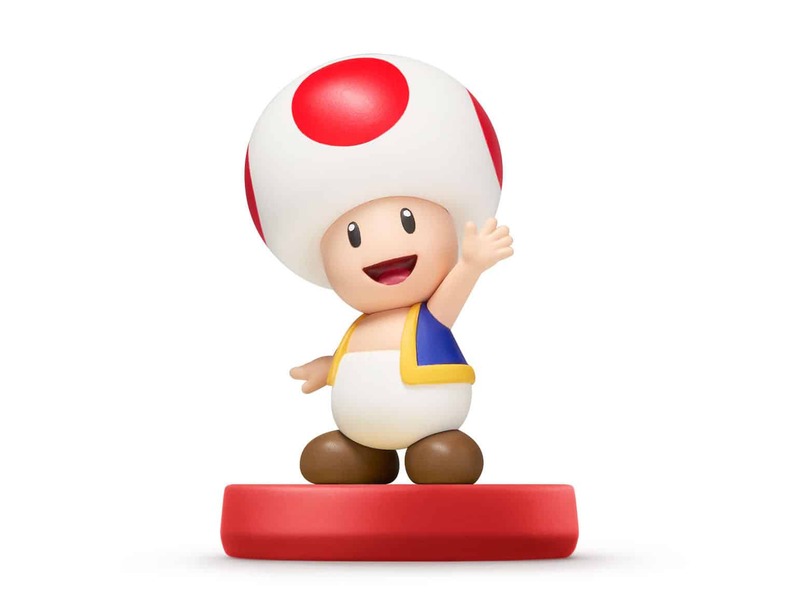 This will launch in Europe and North America on March 20th, with Mario, Luigi, Peach, Yoshi, Bowser and Toad being the first six figures to be made available. 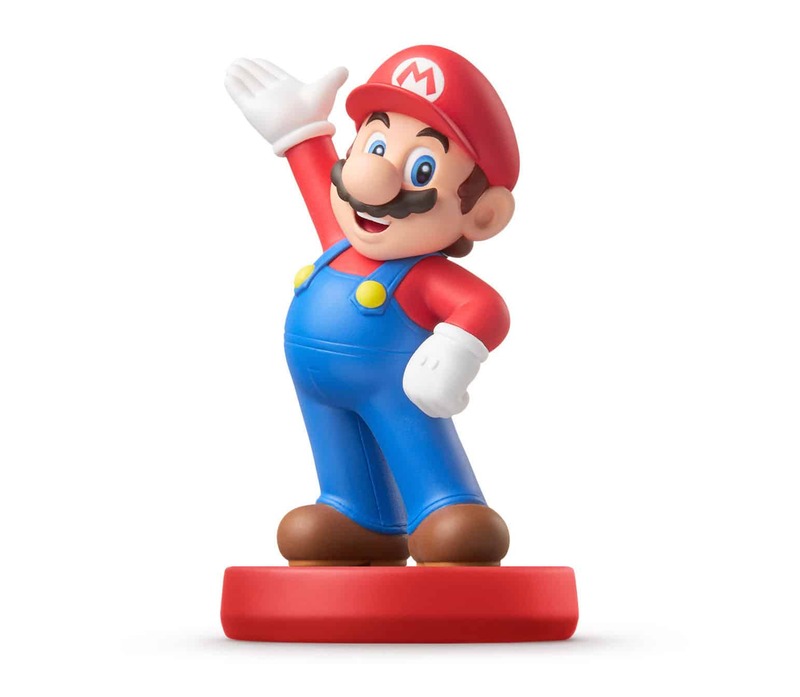 Nintendo have been clear in explaining that crossover characters that appear in their Super Smash Bros. Collection and Super Mario Collection will have the same functionality, so just choose whichever figure you like best!